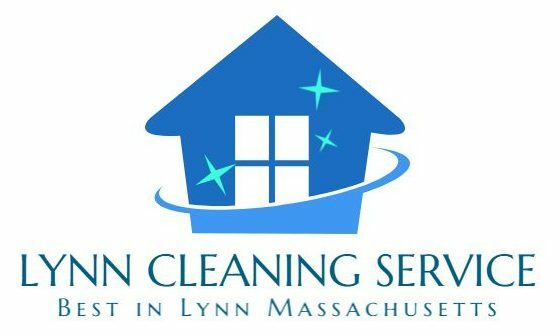 Lynn Cleaning Service (“us”, “we”, or “our”) operates the LynnCleaningServices.com website (hereinafter referred to as the “Service”). Service is the LynnCleaningServices.com website controlling by Lynn Cleaning Service. Personal Data means data about a living individual who can be recognize from those data (or from those and other information either in our possession or likely to come into our possession). Usage Data is data collected automatically either made by the use of the Service or from the Service infrastructure itself (for example, the duration of a page visit). Cookies are small files save on your device (computer or mobile device). Cookies are files with a small amount of data which may include an anonymous unique identifier. Cookies are being send to your browser from a website and save on your device. Other tracking technologies are also used such as beacons, tags and scripts to collect and track information and to improve and analyse our Service. Session Cookies. Our website use Session Cookies to operate our Service. Security Cookies. LynnCleaningServices.com use Security Cookies for security purposes. Your information, including Personal Data, may transfer to — and continue on — computers located outside of your state, province, country or other governmental jurisdiction where the data protection laws may differ than those from your jurisdiction. If you’re location is outside United States and choose to provide information to us, please note that we transfer the data, including Personal Data, to United States and process it there.